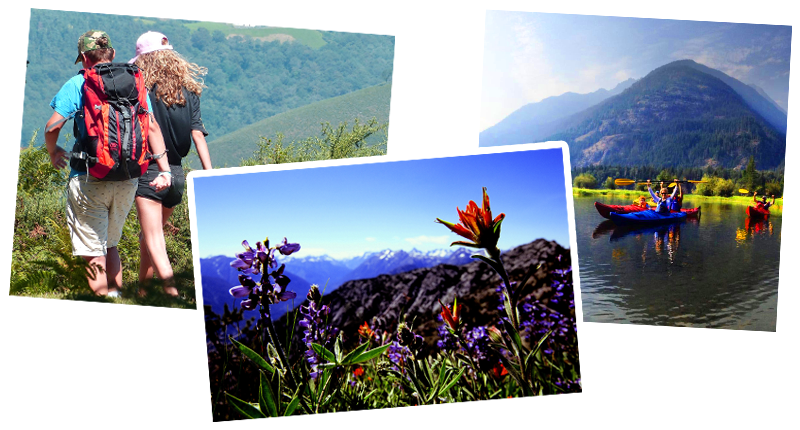 Beat the heat & the crowds – enjoy the Stehekin Valley when the wildflowers are in full bloom, and the kids are still making up “snow days” at school. June is the perfect time to hit the trails, kayak the lake, or take a trail ride. Plus, you can get in on some great deals and freebies – check it out! *Offer valid June 14-20, 2019 only. Not transferable to other dates or persons. One 4-hour eBike rental per person staying 3 or more nights. **Offer valid June 14-20, 2019 only. Not transferable to other dates or persons. 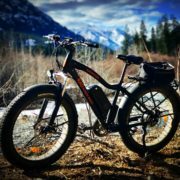 One 4-hour eBike rental & one kayak tour per person staying 4 or more nights. Kid’s Horse Camp! Stehekin May get better boat service!